from the earliest days of motor transport. © Roy Larkin, 2006 - 2019. No part may be copied without written consent. 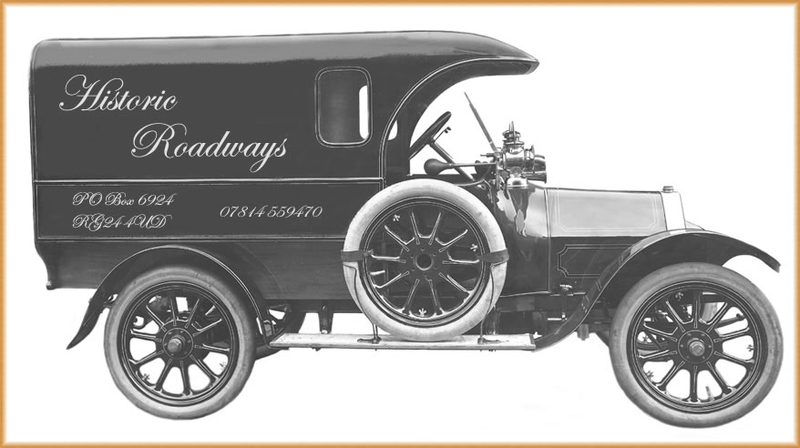 Historic Roadways is a website owned, written and maintained by Roy Larkin. It identifies a complete range of copywriting services for industry, including mailshots, direct mail, advertising, reports, editing, proofreading to enhance the quality of copy required by any business user.It records road transport history from about 1900 to present day using text and photographs. 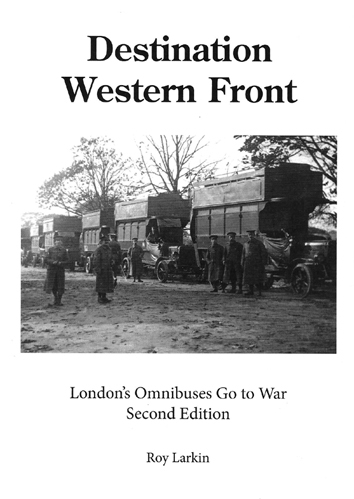 Particular attention is paid to World War 1 and the part played by WW1 in the development of the early solid tyred lorry and the effect of the Great War in establishing the road transport industry in the early 1920's. Advertising through the ages is portrayed by using period advertising from various lorry, transport, trucking journals. Model trucks are given a presence on the site and these are mainly 4mm/OO/HO and 7mm/O/1/50th scale built and modified by Roy Larkin and feautured in Truck Model World magazine. 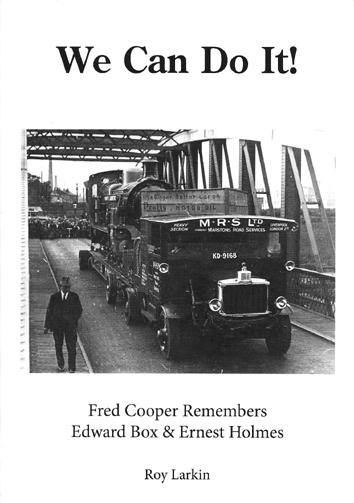 A pictorial history of transport throughout the 20th century is produced with informative captions from my own collection. Roy Larkin works as a freelance copy editor and copywriter, offering a range of services to advertising agencies and companies.